How much hydrolysis will likely occur of the following bonds at pH 1-4 in the time period of 1-3 hours? 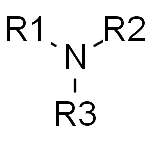 Secondary amides, I suspect I might know the answer, extensive. Example is the one in folic acid. 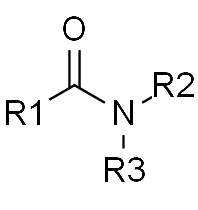 Tertiary amides. This is one that's a complete mystery to me. Example is the one in leucovorin. 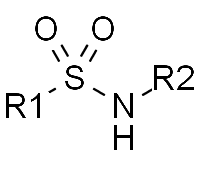 Sulfonamides. 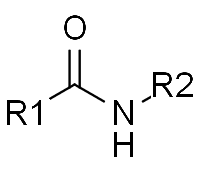 Hydrolysis in this case, should lead a primary amine and a sulfonic acid. Or such is the hope. 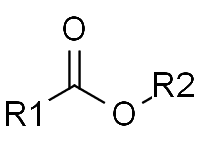 Carboxylic esters. To give a primary alcohol and a carboxylic acid. Basically the reverse of the Fisher esterification. Now if you're wondering how exactly is this question relevant? As it might sound pretty random for me to just ask this question but it's incredibly relevant to drugs when it comes to their tendency to be hydrolysed in the stomach. The simple fact is that I'm likely to come up with other questions so if it's possible for you to give me a guide for figuring out this stuff, or estimating it, please do share! If you do this and I can follow it, I will instantly accept your answer as the answer! Providing me with a decent ref will also win you points. Browse other questions tagged ph chemical-biology drugs or ask your own question. How useful is the assumption that water doesn't auto-ionize in the following?